Hello Friends, thanks for visiting our website. Our goal is to provide you with successful fishing experiences that you can share with family and friends. 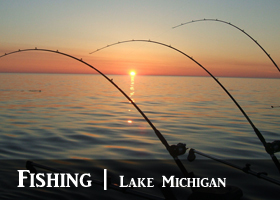 We offer Charter Fishing in Wisconsin during the Spring, Summer, and Fall. 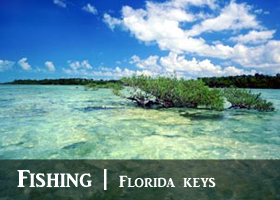 For past fishing customers we offer Charter Fishing in the Florida Keys January, February & March. This is not on an annual basis, so check with us on dates.